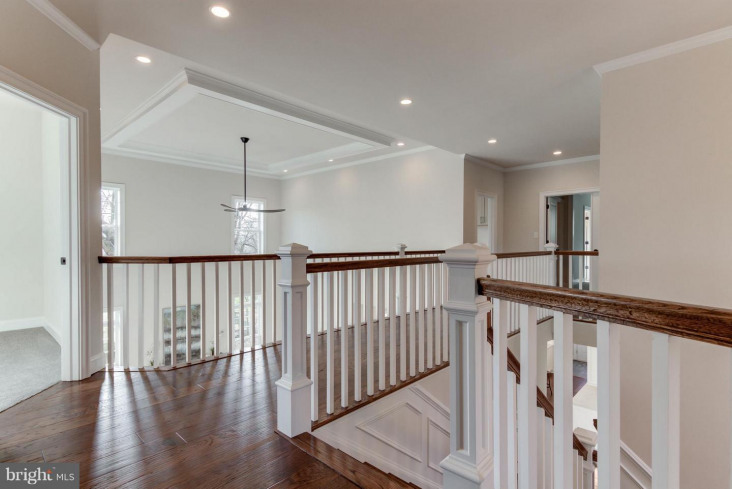 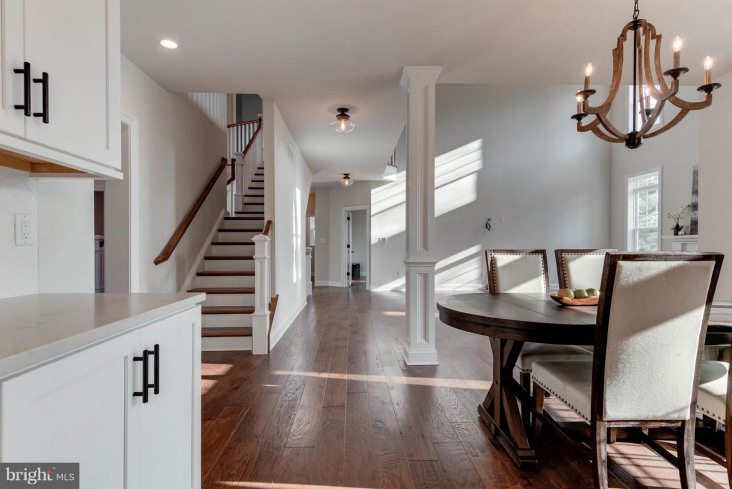 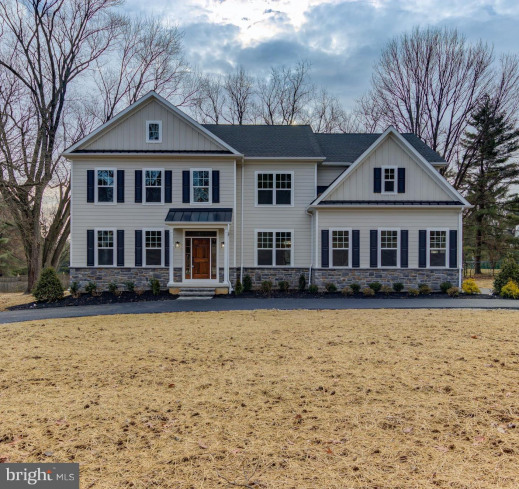 Welcome to 403 S. Ithan Avenue - a new construction 2-story colonial home built by Rockwell Custom homes. 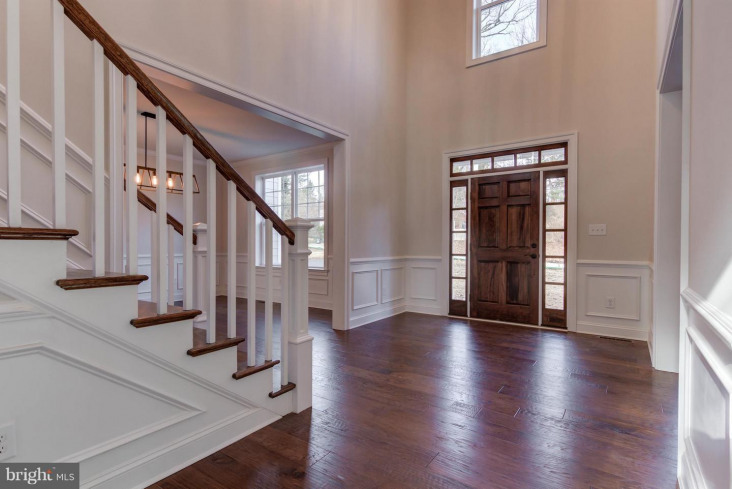 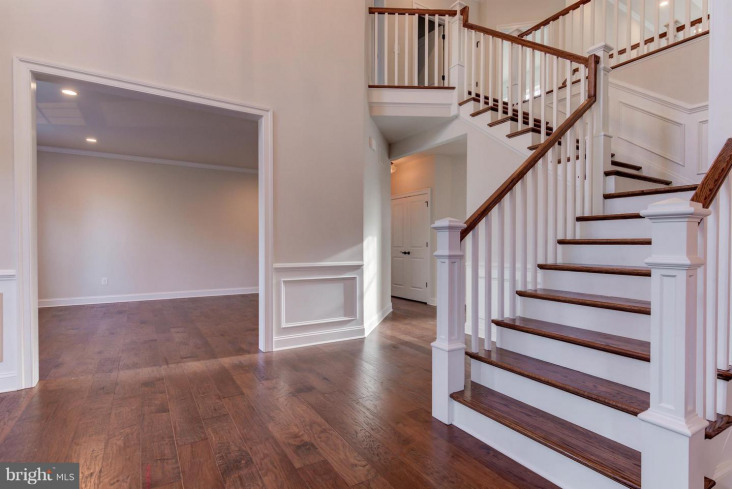 As you pass through the beautiful, wood-stained front door into the 2-story foyer you'll immediately feel at home. 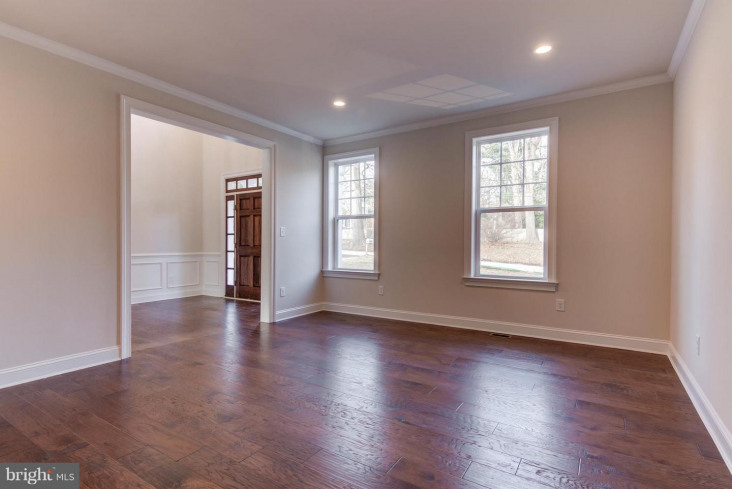 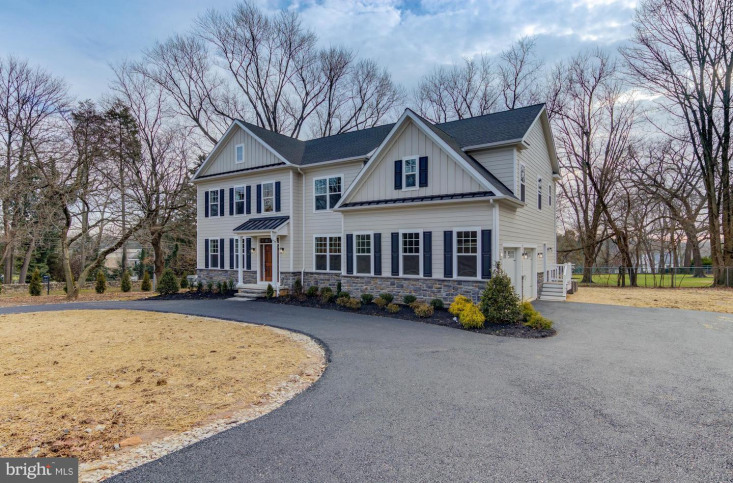 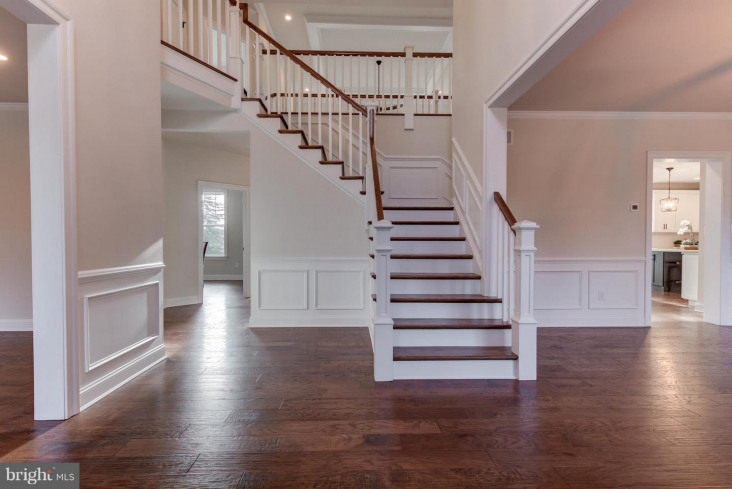 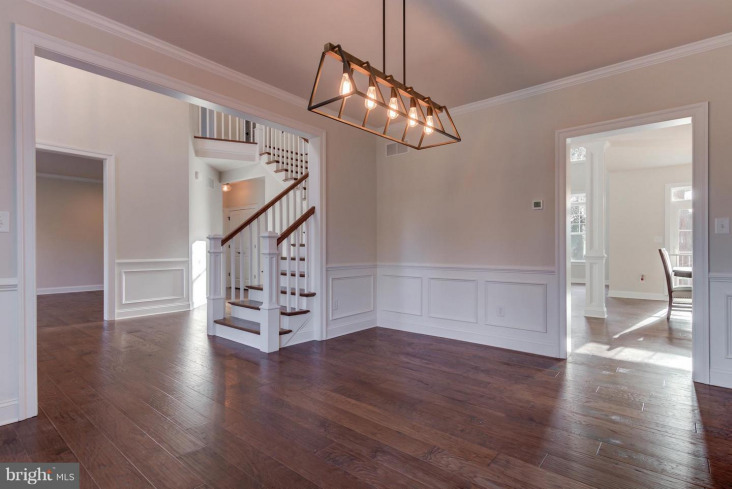 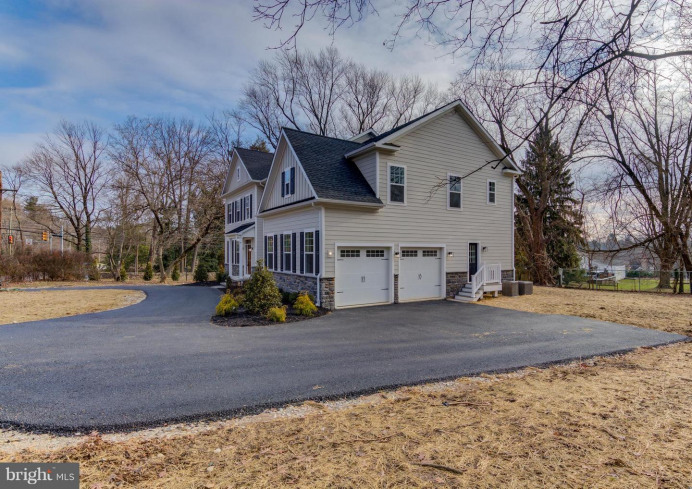 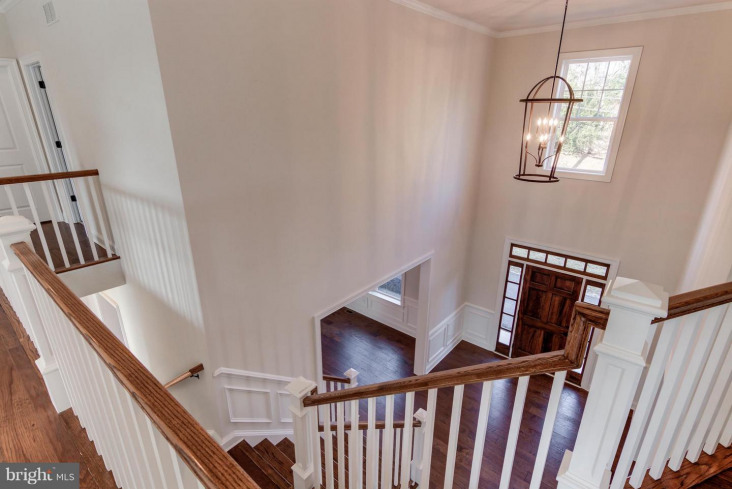 This gorgeous center-hall colonial has everything you need. 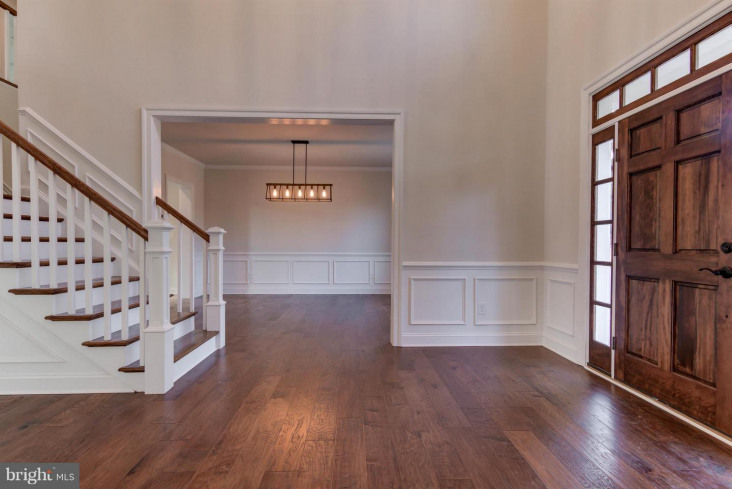 The foyer is flanked on the left by a formal living room and on the right by a formal dining room which leads directly into the large, bright kitchen with upgraded cabinets, quartz counter tops, a 36", 6-burner GE Monogram range, chimney range hood, GE Monogram dishwasher, GE Caf~ counter-depth refrigerator and breakfast area. 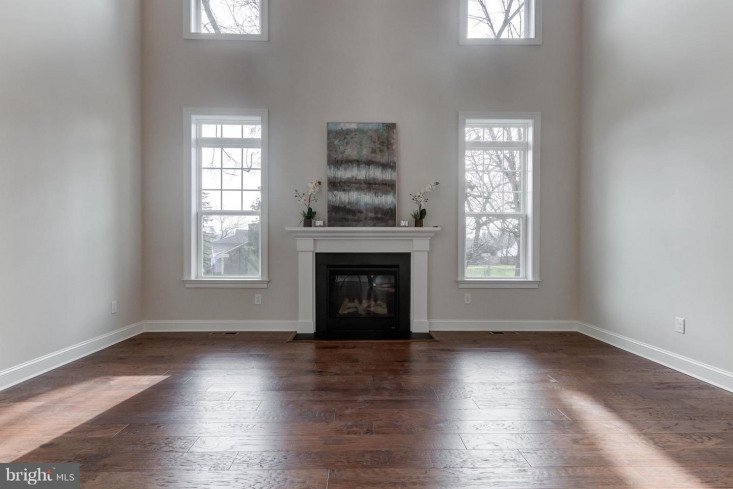 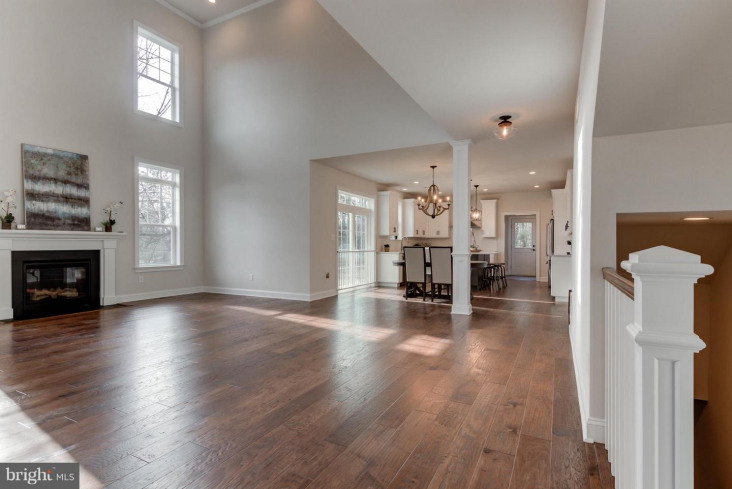 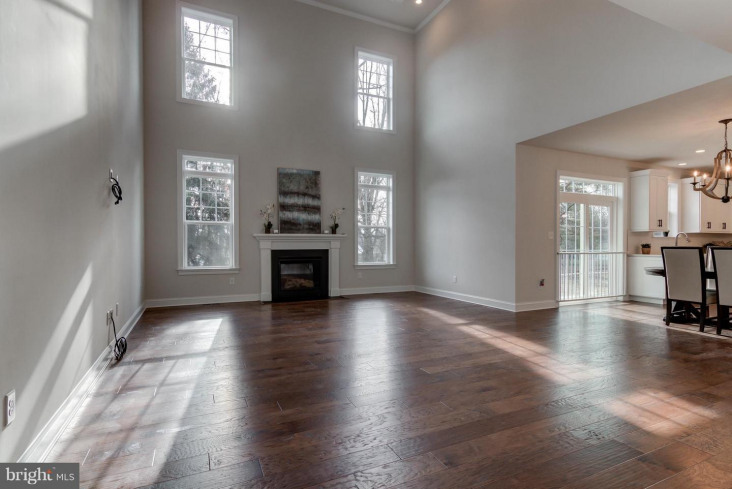 The huge, open great room features a soaring two-story tray-ceiling, gas fireplace with slate insert and plenty of windows bringing in tons of natural light. 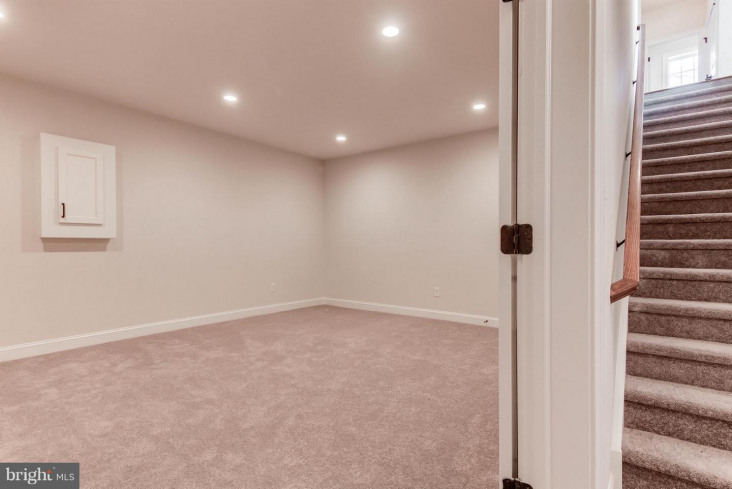 A secluded study, powder room, and mudroom complete the main level. 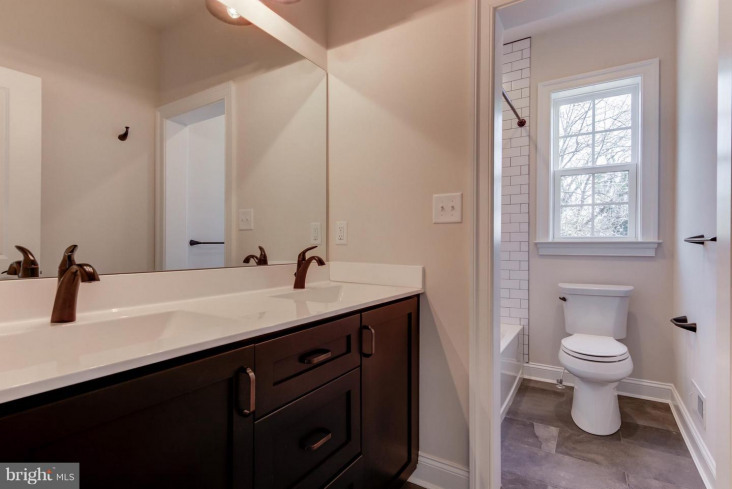 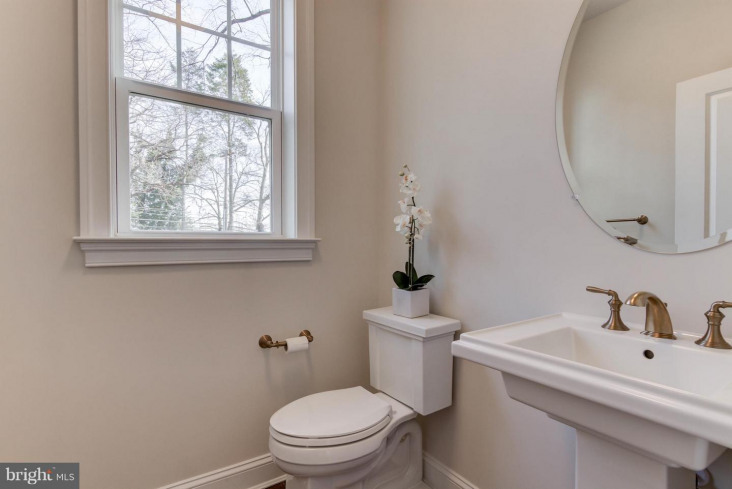 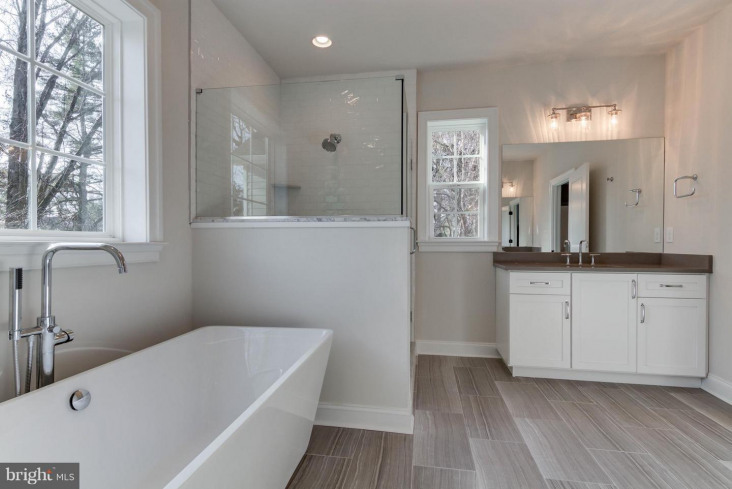 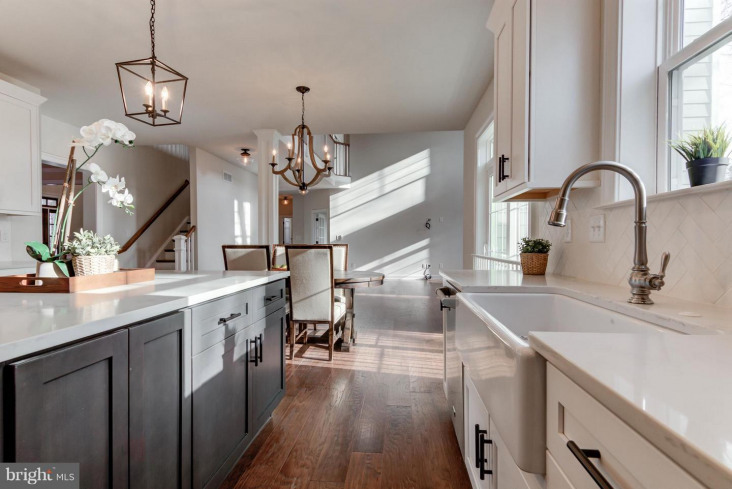 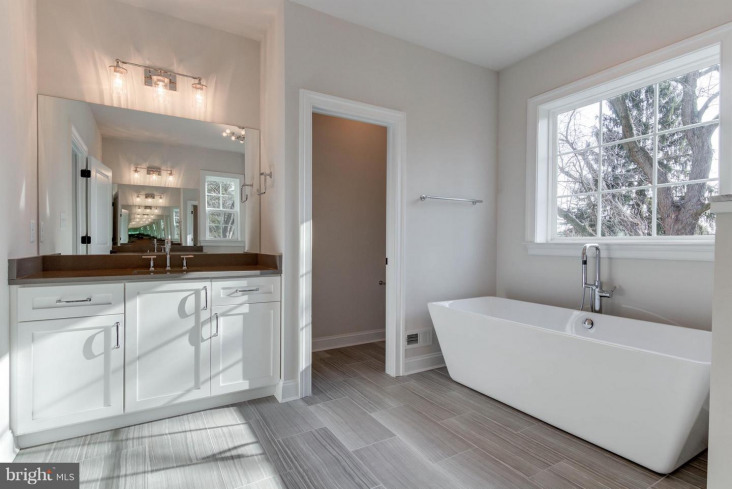 Upstairs you'll find the welcoming owners suite with a lovely sitting area, a large walk-in closet and a luxurious bath with soaking tub, large walk-in shower with frameless glass door, upgraded tile and vanities with quartz vanity tops. 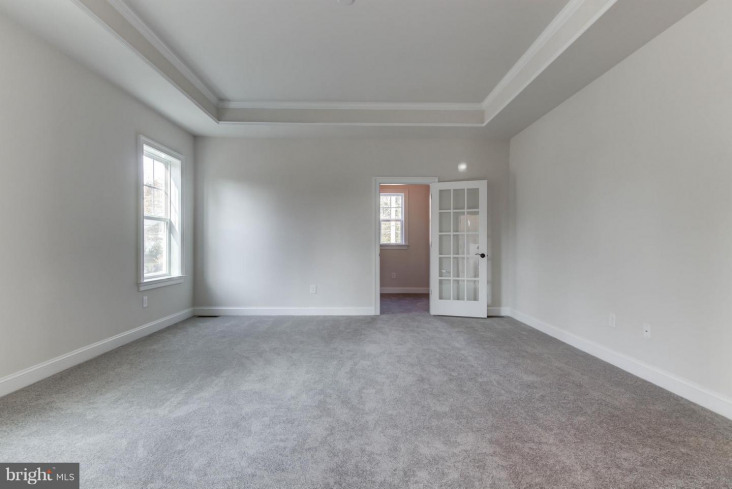 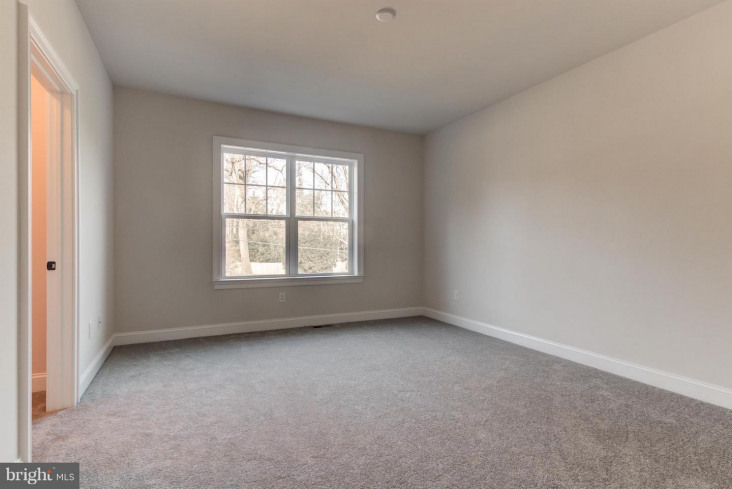 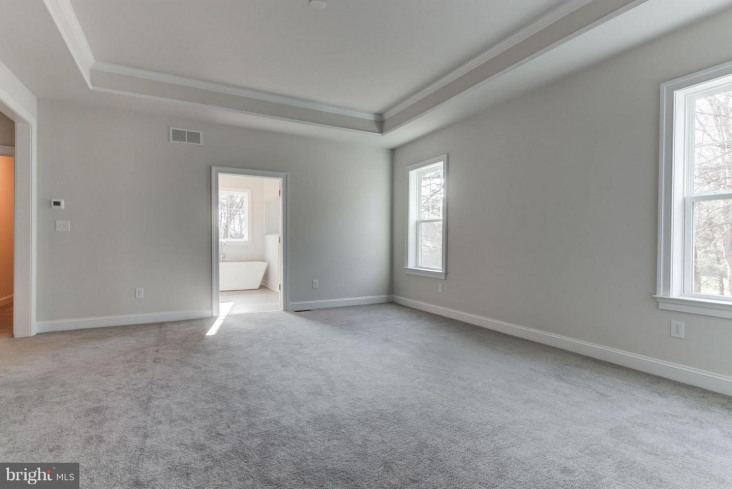 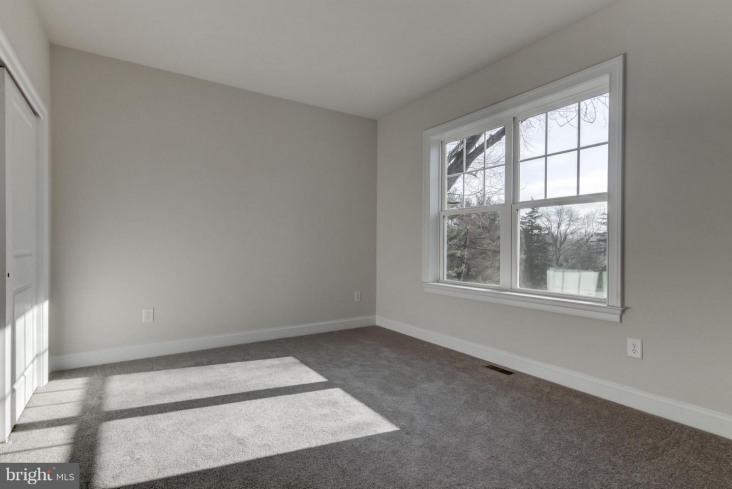 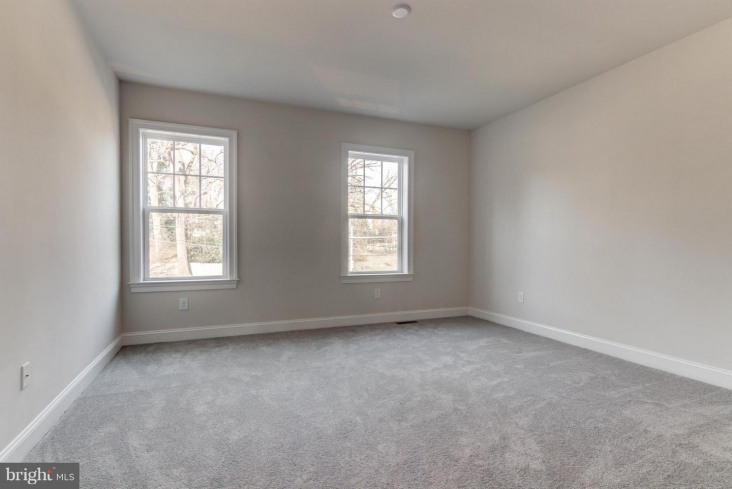 The 3 roomy secondary bedrooms and hall bath complete the second floor. 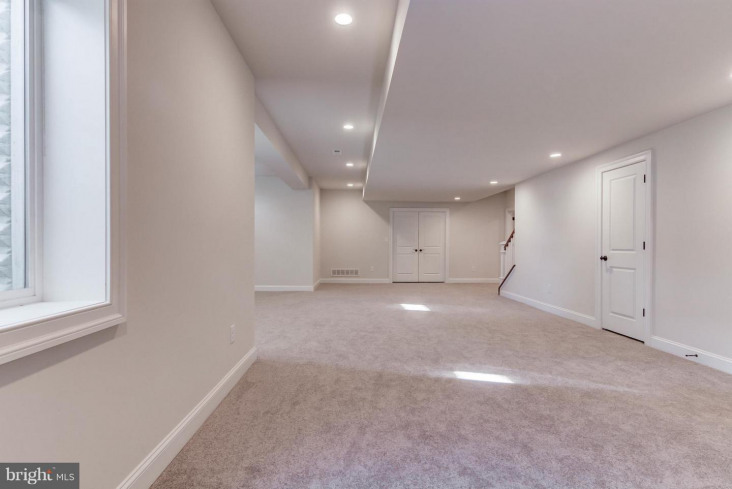 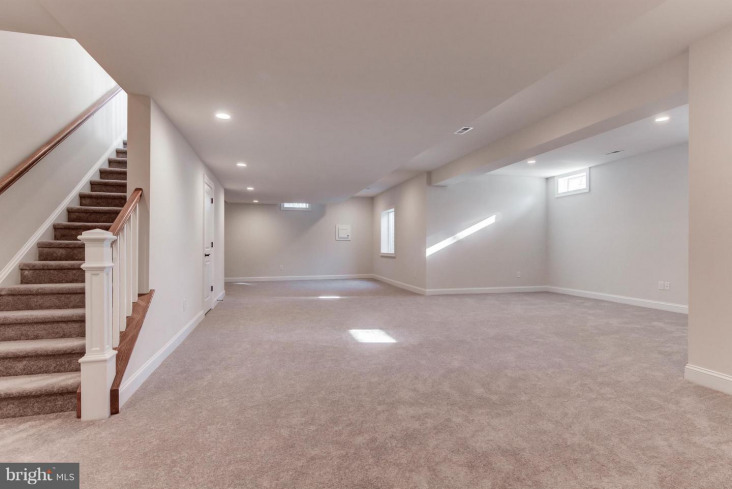 The partially finished basement features a large rec room as well as a media room plus rough-in plumbing for a future bath. 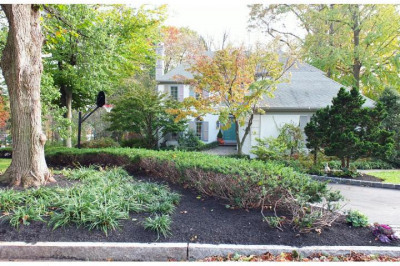 The magnificent governor's driven and two-car garage give you plenty of parking as well. 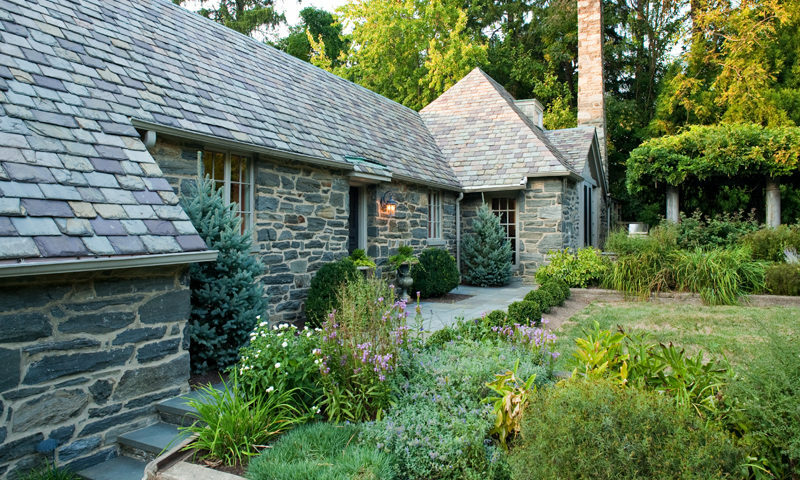 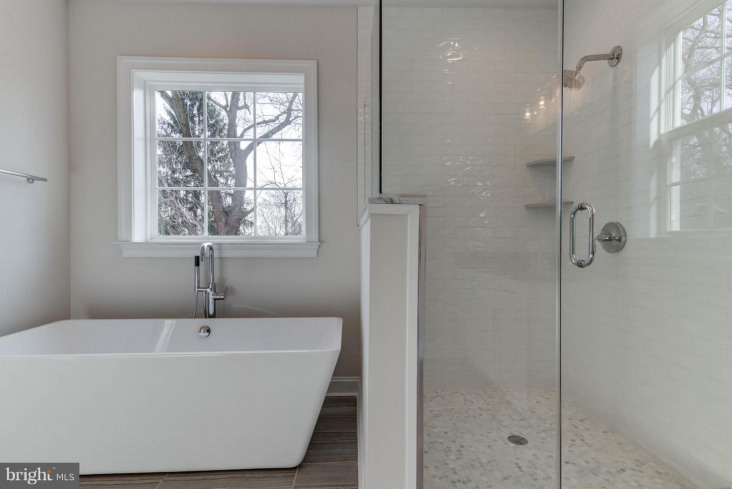 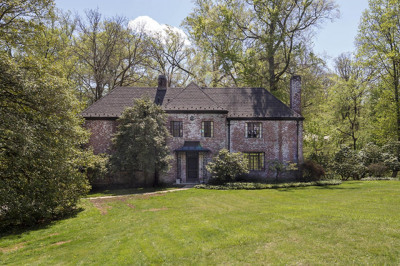  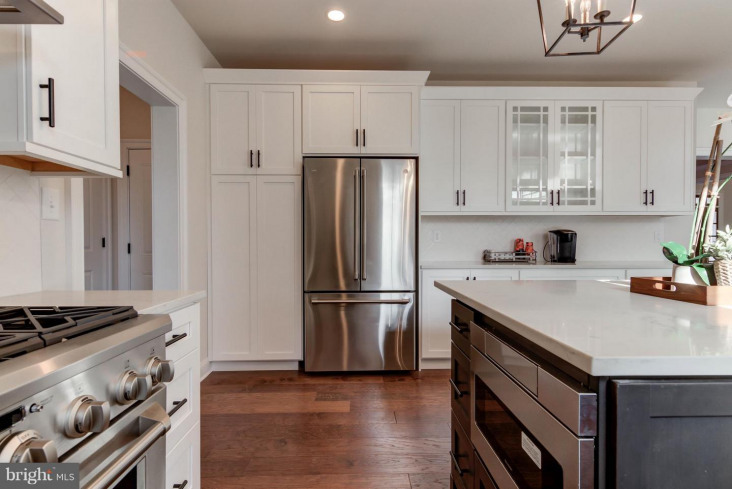 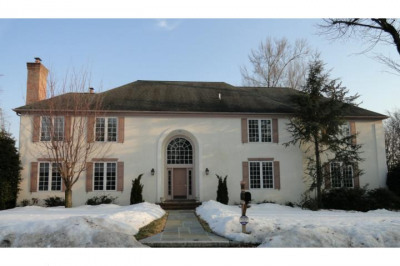 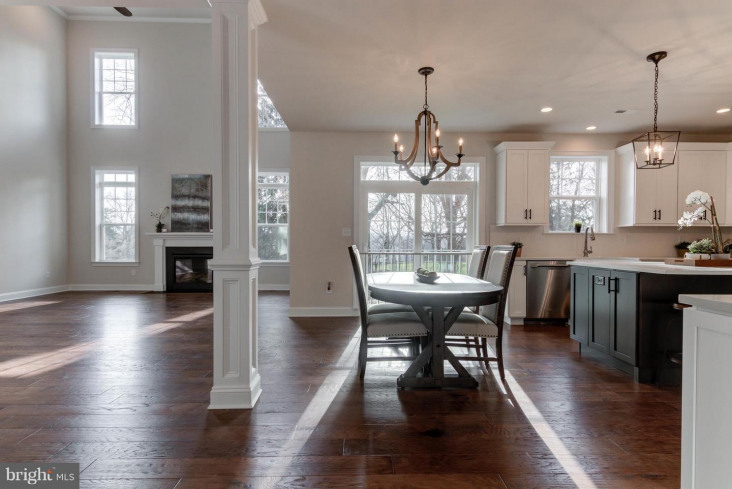 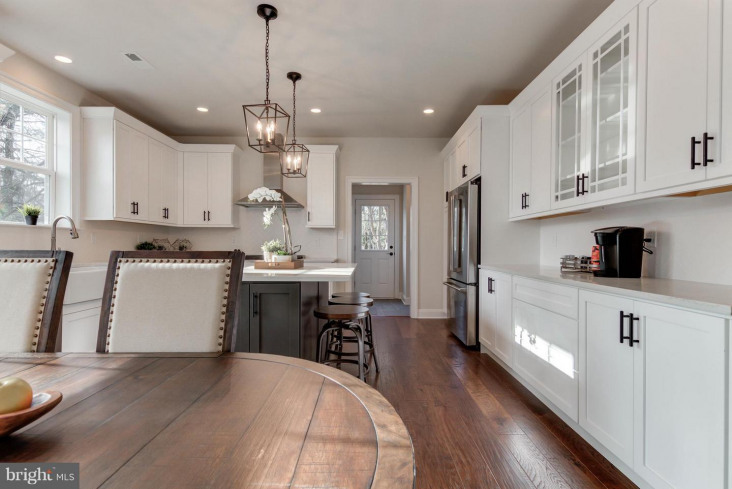 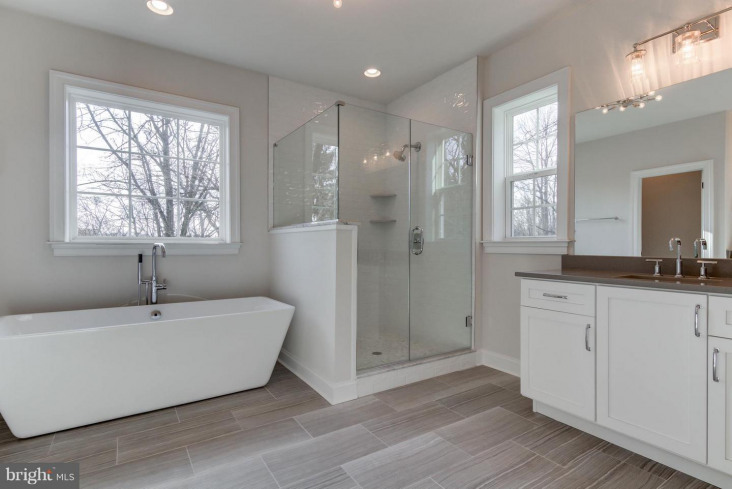 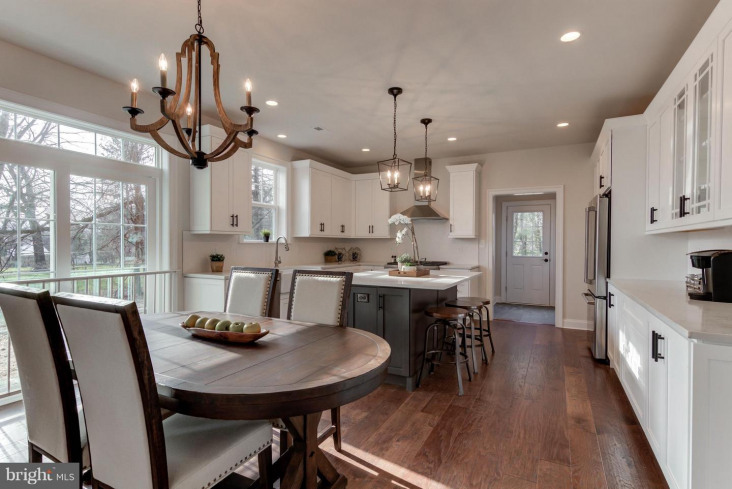 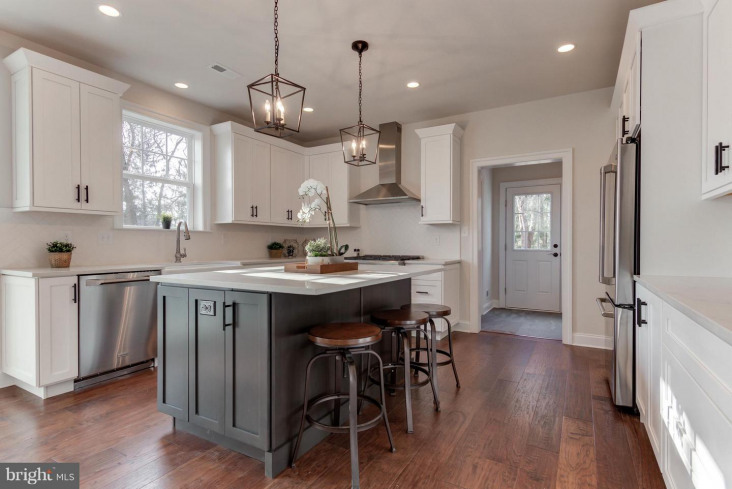 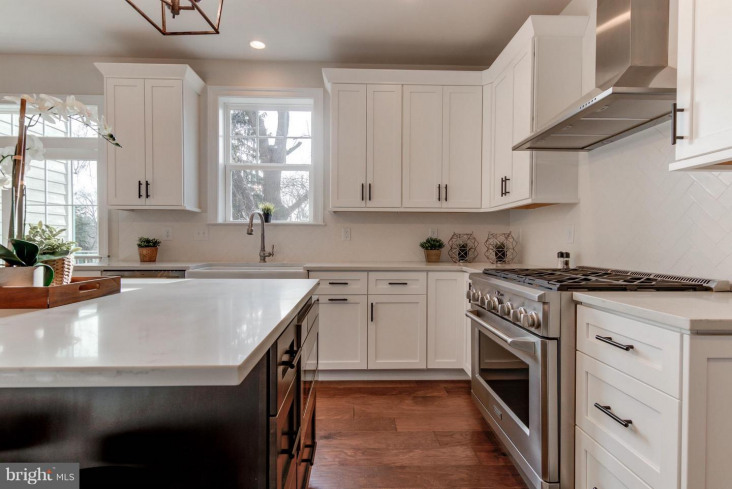 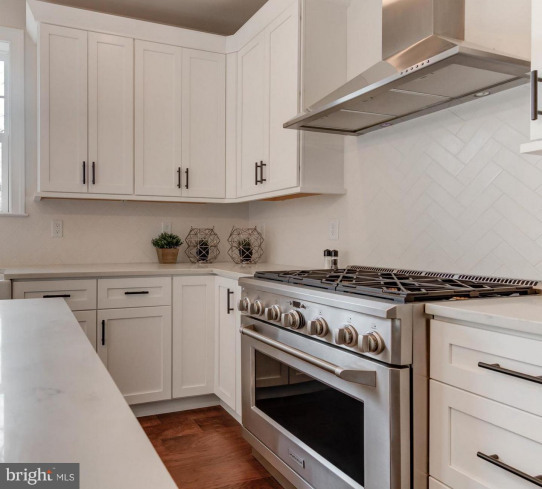 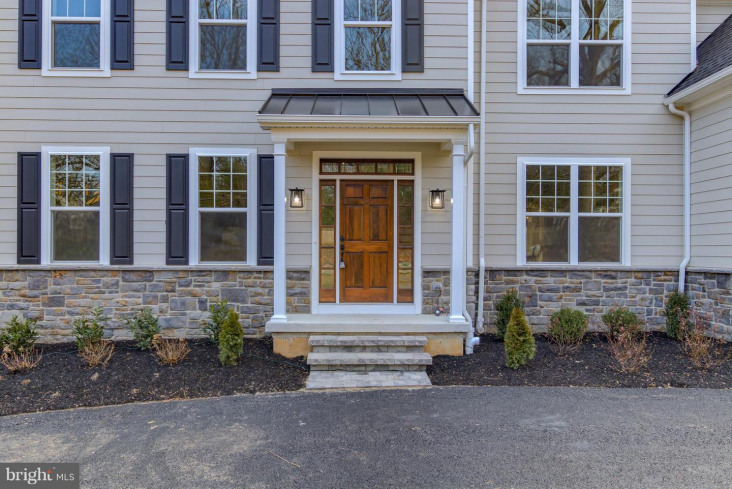 This home, located in Bryn Mawr is truly a have to see! 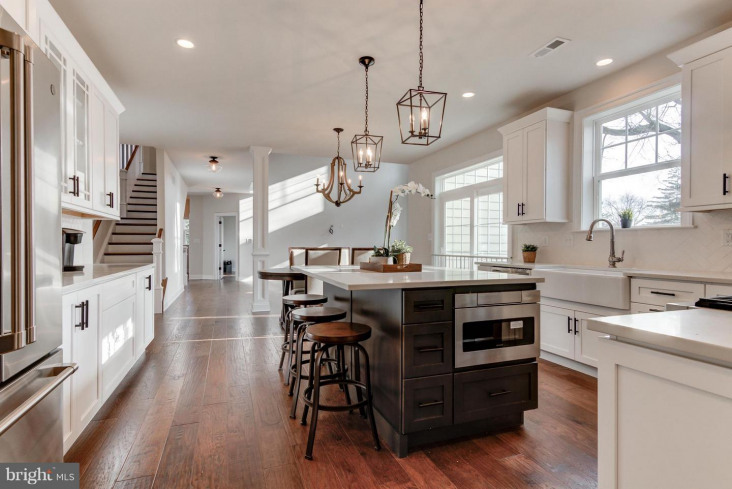 Purchase now and receive four free hours of professional design services from Z Domus Designs in Malvern!